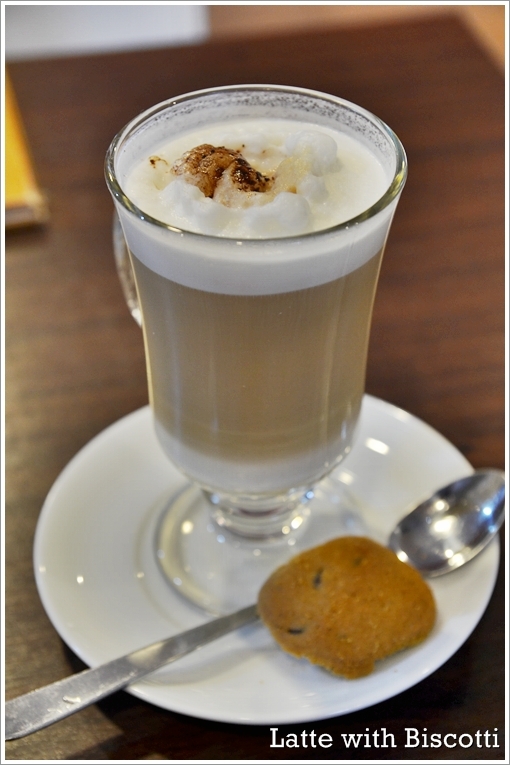 #1 – Fancy walking out from a cozy cafe situated on the ground floor of a block of flats? To imagine the convenience of it all if you’re a resident. The slew of food posts from Section 17 probably has gotten into you. If you’re tearing your hair out and shouting profanities of the most vulgar nature, then I don’t blame you. There has to be an end to all saga, and for temporary relief measure, this post would be the last. Not absolute, but relatively. There are still a few gems that I want to unearth (or rather, rediscover?) such as the seriously dilapidated food court (of a very muhibbah nature) near to the wet market, and the rojak + cendol mobile stall parked under the shades almost directly opposite of the market. Since this has been barely two days into the extremely looonnnnggg and tedious week (no more historical Saturday in the making?! ), I will spare you the elaborate ramblings and let’s get things on. 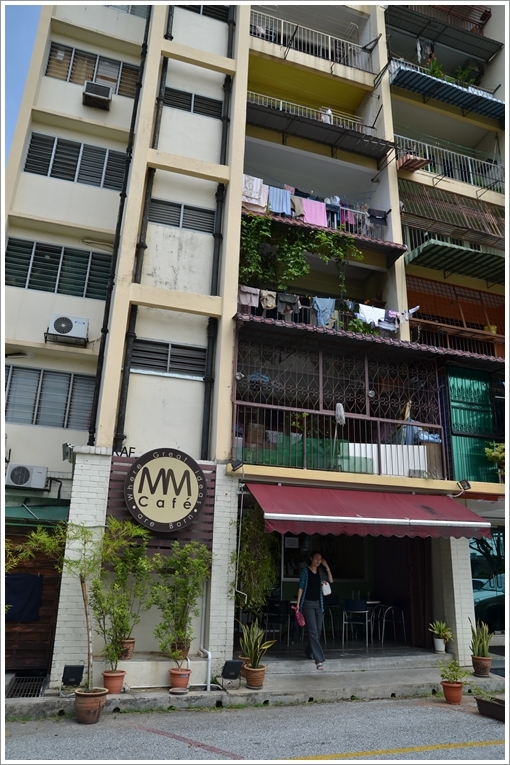 Read on for the full (partial or what’s left of it) review of MM Cafe @ Happy Mansion, Section 17. 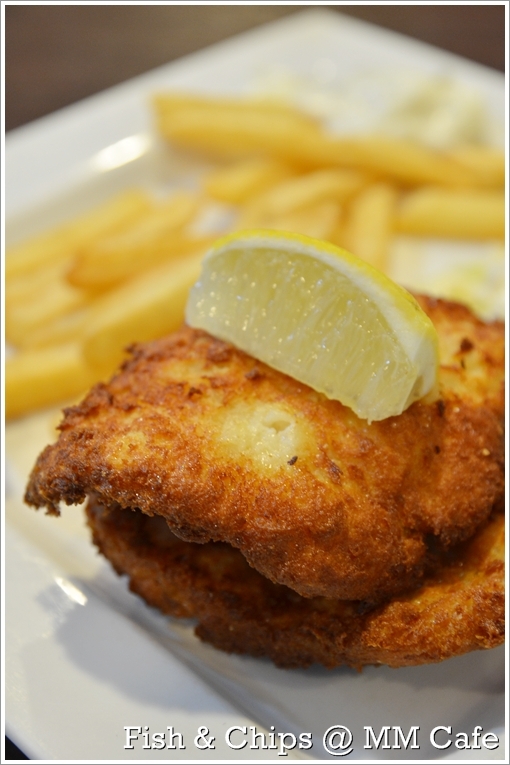 #2 – Fish & Chips (RM14.90/USD5) – Two bread crumbs-coated dory fillet (not mine, hence I assumed they were dory fillets) with a wedge of lemon, and fries. 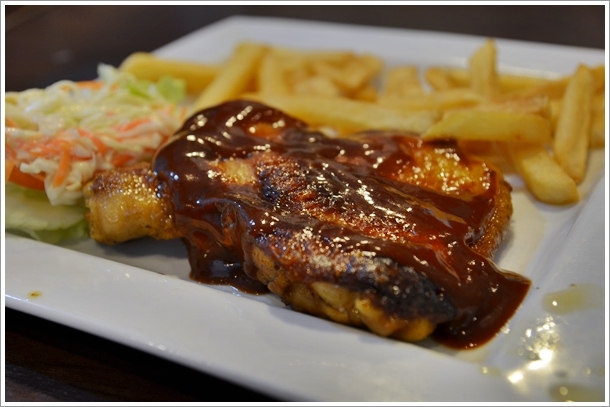 #3 – Part of the Friday Continental Set Lunch (RM14.90/USD5) – Grilled Chicken Chop. The set came with a drink too. 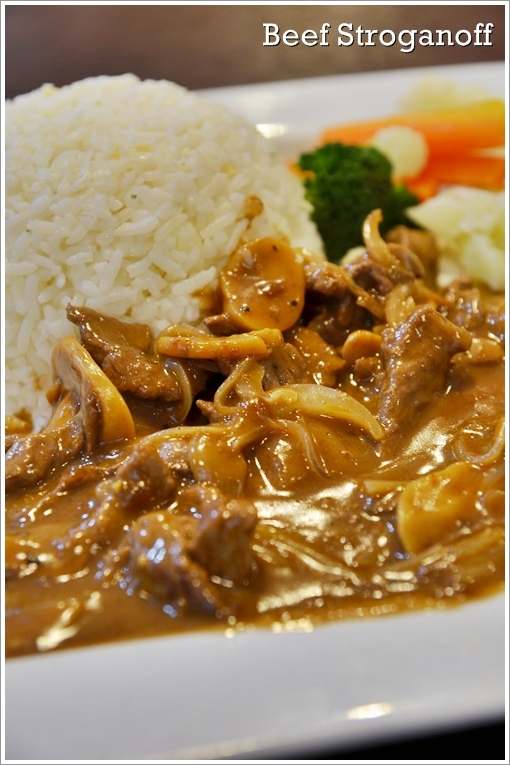 #4 – Beef Stroganoff with butter rice (RM16.90/USD5.60) – One of MM Cafe’s signatures as highlighted in their menu, though did not impress me much. 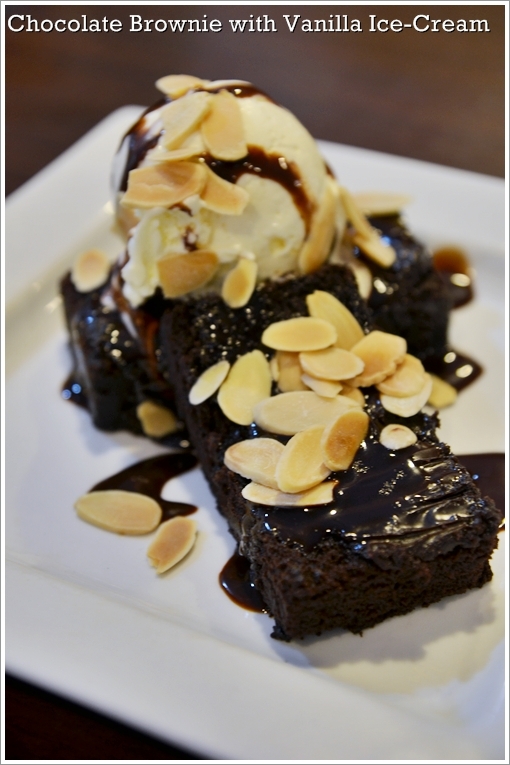 #5 – Brownies with Ice Cream (RM10.90/USD3.60) – Now this was on almost every single table. Hence it’s a no-brainer. Worth the try, since the warmed chocolate brownie was not of sickeningly sweet proportion, nor the vanilla ice-cream melted into a mess before you can even dig in. 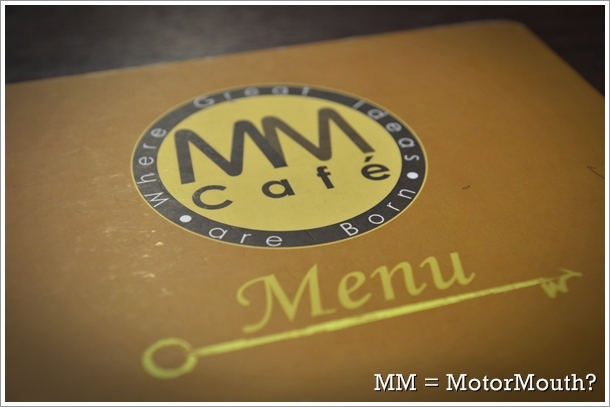 #7 – Lunch was a hot spot, this MM Cafe. Surprising enough since this was tucked hidden in the middle of nowhere? Nah … see Food Foundry and My Elephant for better judgement. 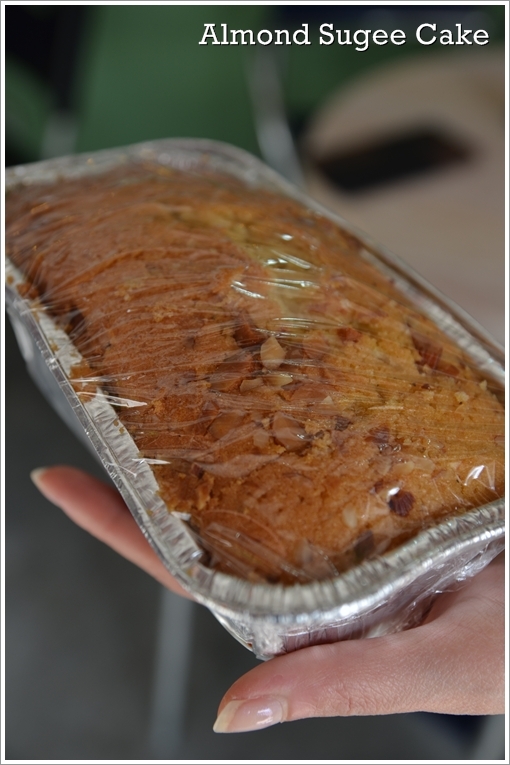 #8 – Someone took away a whole block of almond sugee cake but Motormouth had none …..
#9 – Sadly, nope. MM = Mastermind. Motormouth would be cool though. Seriously. Food was nothing out of the ordinary, but the brownie was delicious. At least for that price and you get almond flakes on the warmed chocolate decadence with melting vanilla ice cream. Parking’s a cinch too, since the flats have plenty of vacant lots and it’s FOC. Opens from 11am until 11pm daily. * almost directly opposite of Food Foundry. waaa, guess you have ventured the whole happy mansion neighborhood?! No lah … there’s the other chicken rice stall at Choon Yien, but may not be that worthy after a few reviews and feedback from friends. I always did think the folks living in Happy Mansion were a happy, fortunate lot! Their pick of food outlets at a choice location! Would be considered prime real estate now! I went there today and the waitress (a fat short one who could not speak proper english) was so rude! She insulted my guests and shouted at me when I asked her why she was so rude! FORGET THIS PLACE! There is plenty of other cafe just like this one everywhere! 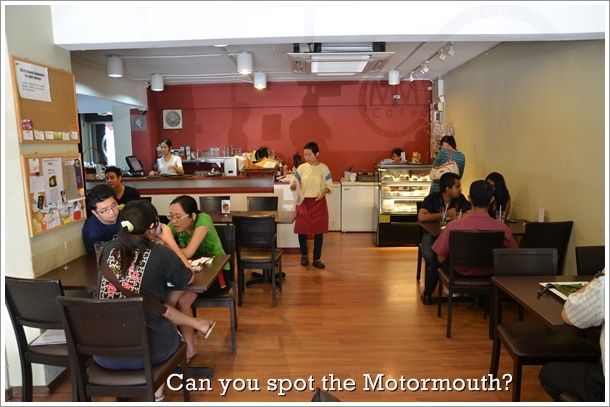 Pity to the owners that the staff is so blindingly rude and abusive! I am going to tell everyone what a horrible experience I had there. Good wayy of describing, and pleasant piece of writing to get data on the topic of my presentation subject matter, which i am oing to convey in academy. Safari, it looks fine but when opening in I.E., it’s got some overkapping issues. I mereloy wanted tto provide you wigh a quick heads up! Apart from that, exccellent blog!